Living in Ithaca, New York will let you experience temperatures that range from 15 to 80 degrees, depending on the time of year. Such a varied climate allows you to appreciate the feeling of living in a home that provides you and your family with your preferred temperature at all times. 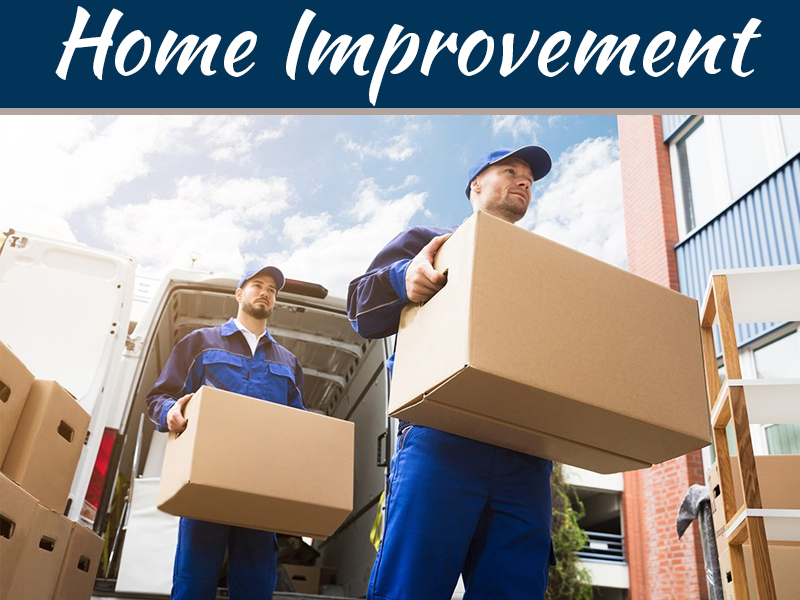 Installing a new Heating, Ventilation, and Air Conditioning (HVAC) system can give you that kind of comfort. However, purchasing an HVAC system alone doesn’t guarantee a good investment; you must also ensure that you’re getting one with high quality. To help you out with that, here are the things that you must consider before buying heating and cooling systems in Ithaca. Not all homes require the same type of HVAC system, which is why you should select one that’s suitable for your home with the help of a local company like the folks at www.eandvenergy.com. These are among the most widely used systems for residential purposes because they conveniently provide what people generally need. 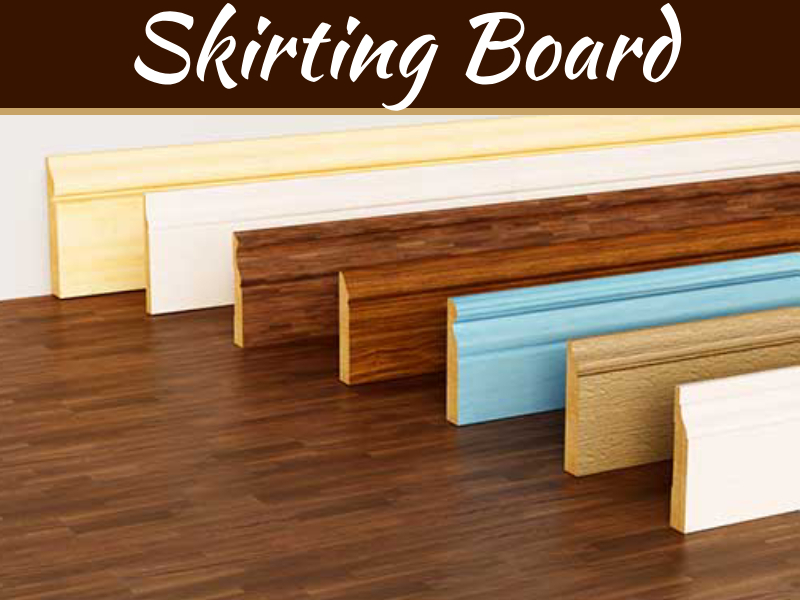 They are composed of an indoor unit, outdoor unit, thermostat, indoor air quality component, and ductwork. These systems are also known as mini-split systems. Although they cost more, duct-free systems provide more advantages, which include easy installation, great independent control, and increased energy conservation. Hybrid split systems are similar to heating and cooling split systems in that they also use traditional ducts and thermostats. The main difference, however, is the capability of electric hybrid systems to lessen energy and utility costs. This refers to the ability of a heating or cooling unit to do what it’s supposed to. Although there are many complicated measures for HVAC system capacity, such as the British Thermal Unit (BTU) and Cubic Feet per Minute (CFM), your HVAC technician must at least be familiar with them. Generally, your heating and the cooling unit must produce as much as it can with as little effort as possible. The most reliable indicator of the quality of an HVAC unit is its energy efficiency. To ensure that your chosen HVAC system consumes energy practically, look for the ones that have been given high ratings using methods such as the Annual Fuel Utilization Efficiency (AFUE) and the Seasonal Energy Efficiency Ratio (SEER). Take the time to learn what such measures indicate because they were created to give you an idea of what to expect out of your HVAC unit. One of the benefits of living in the 21st century is that there seems to be a new technological advancement every day. 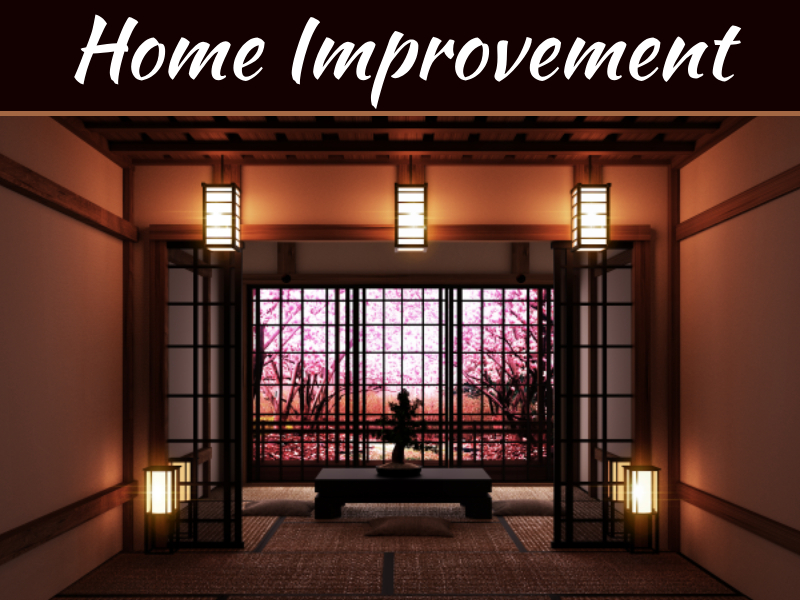 Fortunately, there have also been innovations in the field of HVAC systems. 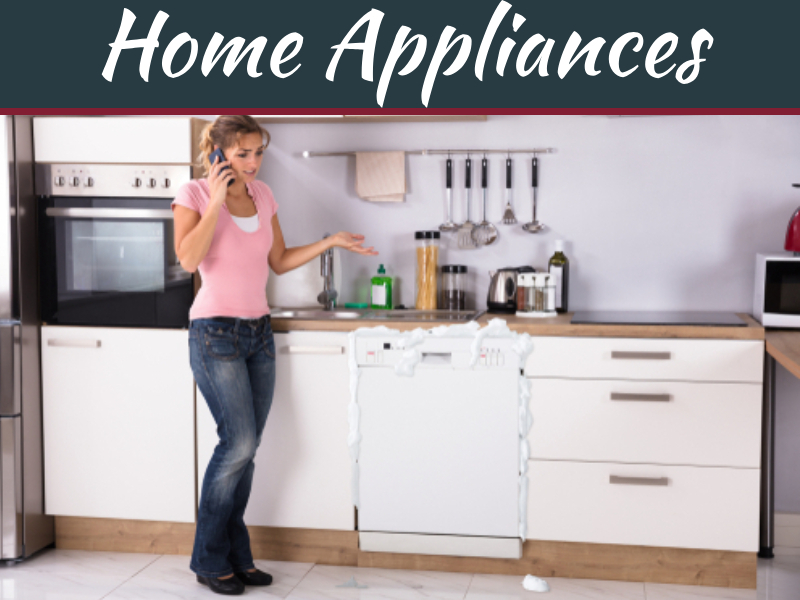 When weighing which HVAC unit you’ll install for your home, size matters, if you have one that’s too small, you could be sacrificing the degree of comfort that you and your family are enjoying in your own home. Since a small system would run harder and more often to try and meet your demands, it will cost you more money. On the other hand, if the system is too big, you wouldn’t have to run it as often because it would give you more than you need. This means that you just paid more for a bigger unit whose value you can’t maximize. Generally, it just isn’t practical to have an HVAC system that’s not the right size for your home. That said, it’s essential to have your technician inspect your home to see how small or big your HVAC unit should be. It isn’t enough to replace your existing unit with a similar sized one since you aren’t sure if it’s the best one for your home. In this process, it’s important to think ahead. 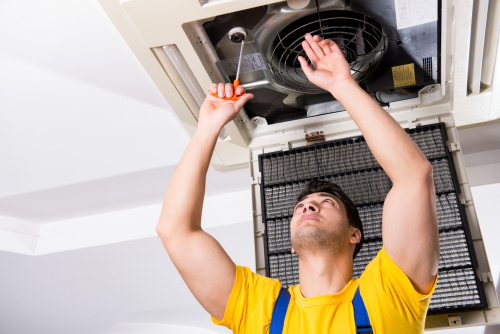 Having foresight involves thinking about the daily tasks that come with installing an HVAC unit. Paying for maintenance regularly actually saves you significant repair expenses in the future. Your home in Ithaca should be a place of rest, play, and relaxation; those should not be compromised because of the weather. 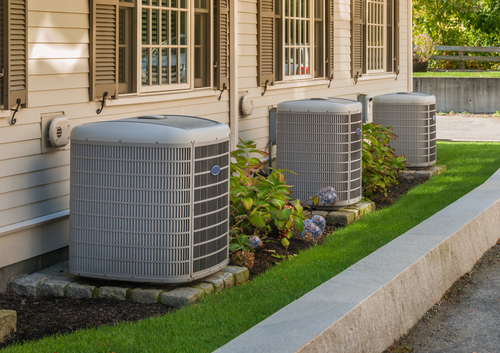 Ensure that you’ll be buying or upgrading to a high-quality and suitable HVAC system by considering things like type, size, and cost beforehand.